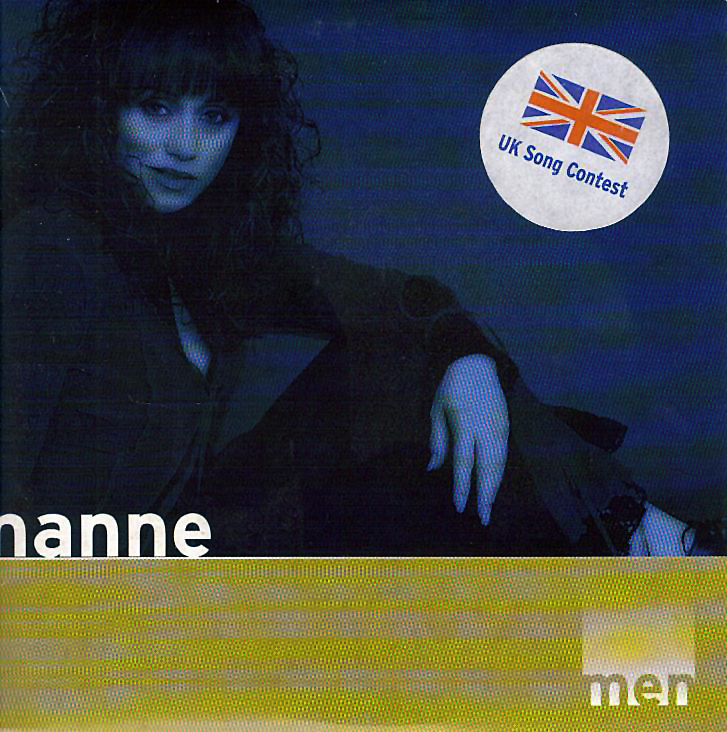 In 2001, the eight songs in contention to represent the United Kingdom in the Eurovision Song Contest competed in a semi-final round on BBC Radio 2 on Friday 26th January 2001. 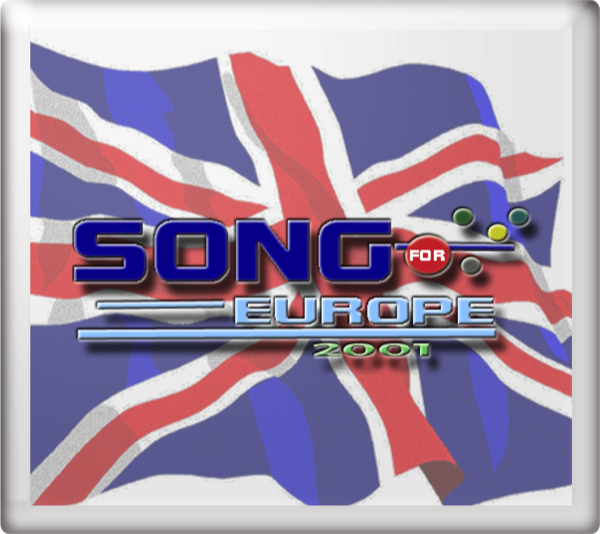 Following a phone vote, the top four songs went forward to the Song For Europe final on Sunday 11th March 2001. No Dream Impossible reached No. 32 in the UK charts. 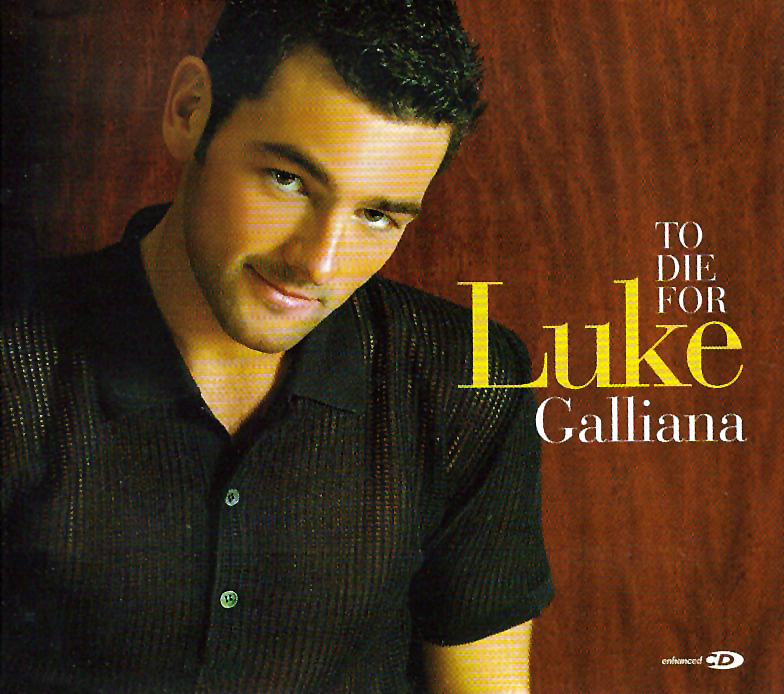 To Die For reached No. 42 in the UK charts. 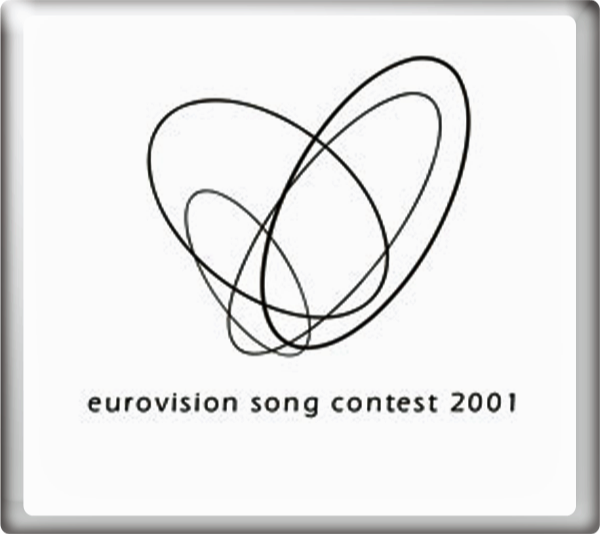 At the Eurovision Song Contest 2001 in Copenhagen, Denmark on Saturday 12th May 2001, No Dream Impossible finished in 15th place with 28 points.